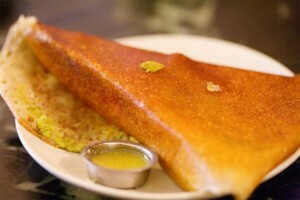 Are you looking for a wonderful breakfast place in and around MG road Bangalore. Go ahead reading this post as we have listed some of the finest breakfast restaurants in and around MG road. Hard Rock Café (HRC for short) was founded by Isaac Tigrett and Peter Morton in 1971 and since then has expanded to 53 countries and 175 outlets.